The GIANT D337T is part of the C-Series range. 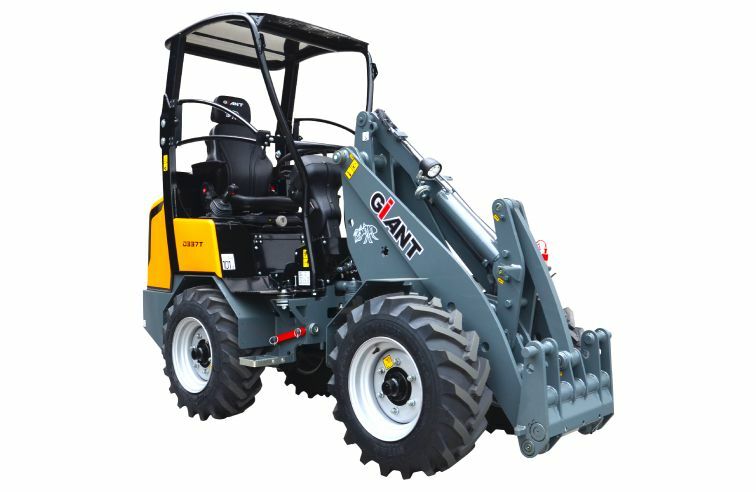 A combination of mechanically driven heavy axles shafts and an automatic differential lock result in converting the GIANT’s power to push force. 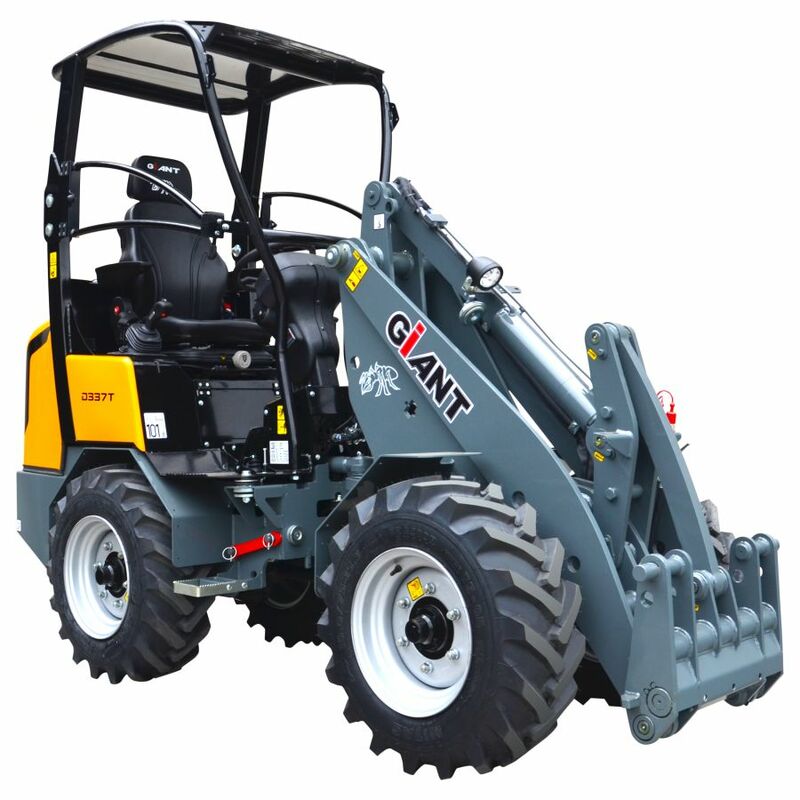 Hence, the GIANT is equipped with a Bosch Rexroth automotive hydraulic pump, which contributes to an extremely smooth and powerful ride.